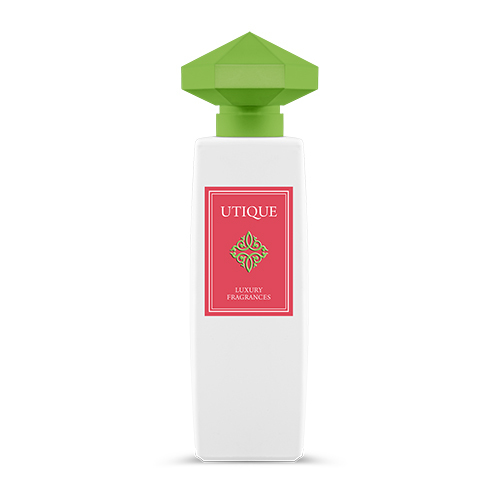 UTIQUE Flamingo is the scent of an undiscovered paradise: mysterious and undeniably charming. A new dimension of exciting experiences. An unforgettable adventure to dive in with all your senses. Immerse yourself in it and you will not go unnoticed.